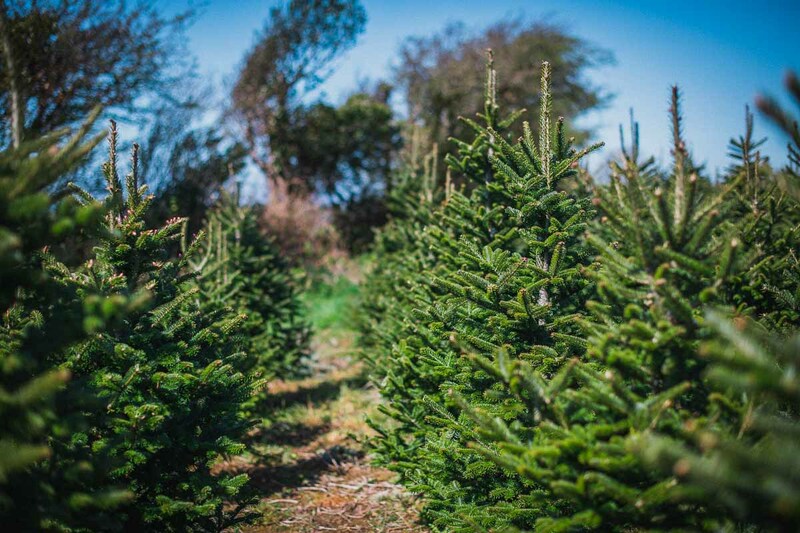 For many rain forecast is a dreaded prognosis, but for us at Gower Fresh Christmas Trees Farm the famous Welsh rain is much welcomed these days. We are now enjoying the full benefits of the rains and the trees have had a much needed drenching and a good drink of water. The Fraser Firs in particular, which are in the pick-your-own fields are taking on a spectacular colour, and they are especially nurtured with all the hard work and nutrients we give them along with Mother Nature’s help. 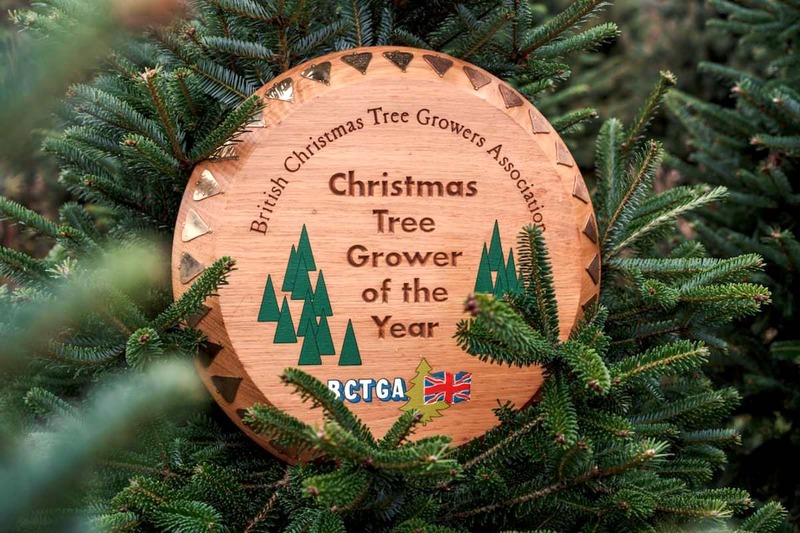 We are very busy taking wholesale tree orders already, and our Christmas Trees seem to be in great demand after we won Best tree and Grower at the British Christmas Tree Growers Awards and AGM last year. We, as a family were then rewarded with a day to remember when my son and I presented our very own homegrown Christmas Tree to Theresa May which proudly stood outside 10 Downing Street over the Christmas period. 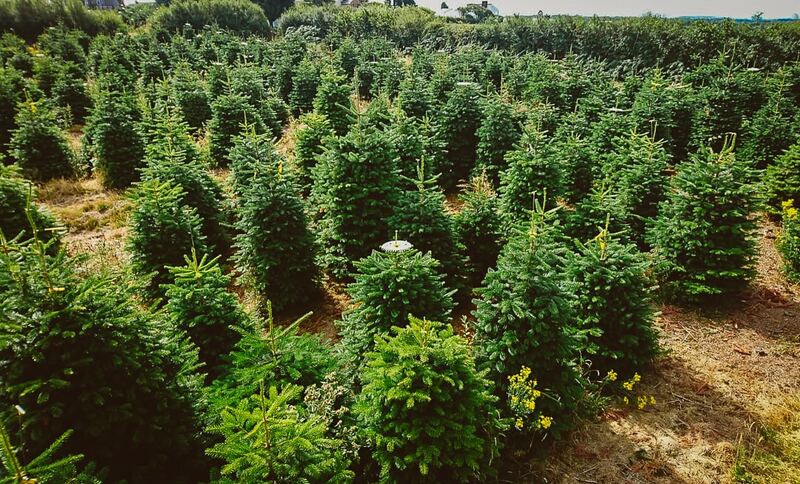 This year we are unable to enter the British Christmas Tree Growers competition in October as rules state winners cannot compete for the accolade in consecutive years. A bit of a relief really, as this is a fiercely fought competition, a little like the Oscars to us tree nerds. 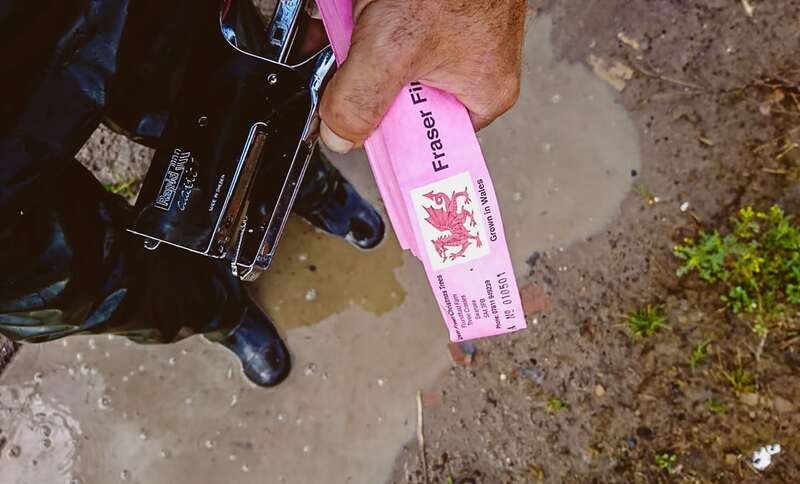 This week I have been busy and for once very happy in waterproofs labelling our trees, mainly the Nordman and Fraser Fir varieties, grading them for quality and height. Consequently I have walked miles and exhausted my song list and dance moves in the field. 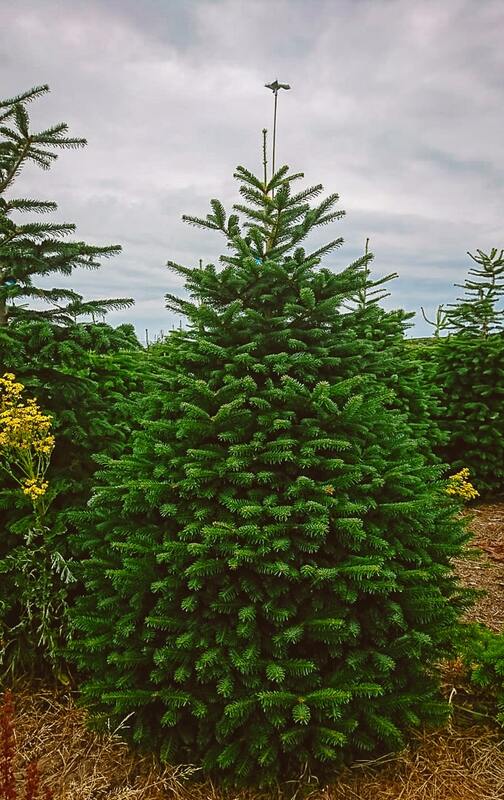 This week we will be grading the larger display trees the Nordman firs which are about 18 feet tall and these are ideal trees for public displays, councils, offices, restaurants, village greens or for that very special Christmas tree in your garden. Also Christmas trees are in great demand this year as the growing trend in trying to decrease the use of plastics sees artificial Christmas trees come in to this category as they can be very harmful to the environments as they are hard to recycle. So, go green, help the sea and environment. As for our expanding reindeer herd, we are finalizing dates and bookings for when some of them go off the farms and visit special events and occasions locally. 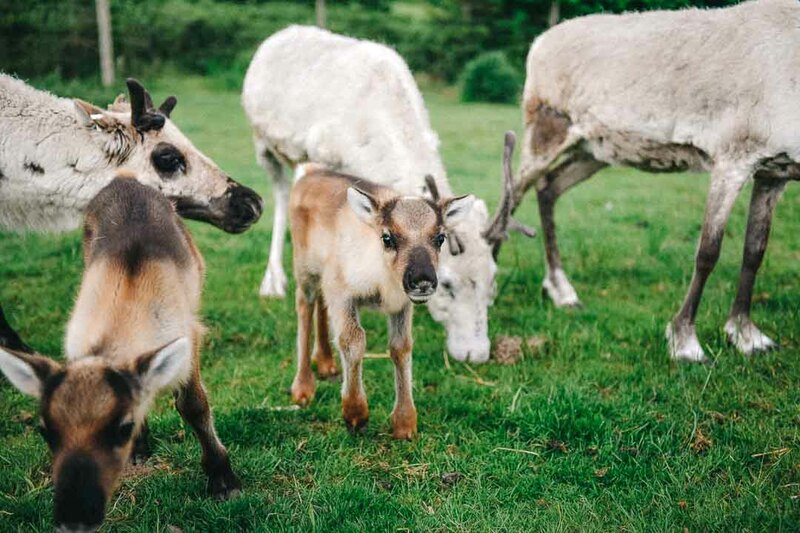 We are now one of the largest reindeer herds in the UK, and covered by a full UK Zoo License. We are very passionate about our reindeer herd and their wellbeing unlike some less fortunate reindeer around the country. At the moment the reindeer are looking in full health and breeding season is close, this is called the rutt where our male reindeer bull breeds with his females. In the wild the male reindeer fight for dominance and they can easily kill one another, only the strongest survive and this is nature at its strongest. At Gower Fresh Christmas Trees, Ralph our bull reindeer will be separated from the younger bulls so that he doesn’t get jealous and fight with them. Also by separating the younger bulls Ralph’s group of ladies will be relaxed and stress free. I think younger bulls are very keen to make their mark and get some action if know what I mean, but unfortunately they will have to wait. It’s always great to meet new people who have come from near and a far to see our reindeer. Recently we had a group from London, who have heard about our farm and wanted to see the babies. They couldn’t help it but catch the Christmas spirit and sing along a famous festive tune. It really does bring the Christmas mood in you, doesn’t it. The Winter Wonder Land at Gower Fresh Christmas Trees is a non-stop hive of activity, the magic and power of the place is slowly growing. Father Christmas is having a new suit made in readiness! The Christmas Elves are re-arranging the snowy Christmas land, and even improving the car parks with tar macadam! Lol, also we are very close to opening the booking lines to book your spot to see Father Christmas in Winter Wonderland. 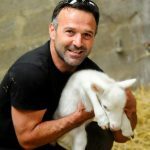 The new system should be stress free as we have an amazing web designer, photographer and great person, Diyan from iNNOVATIONphotography and DESIGN, who is getting us better equipped and helping us to showcase our business. 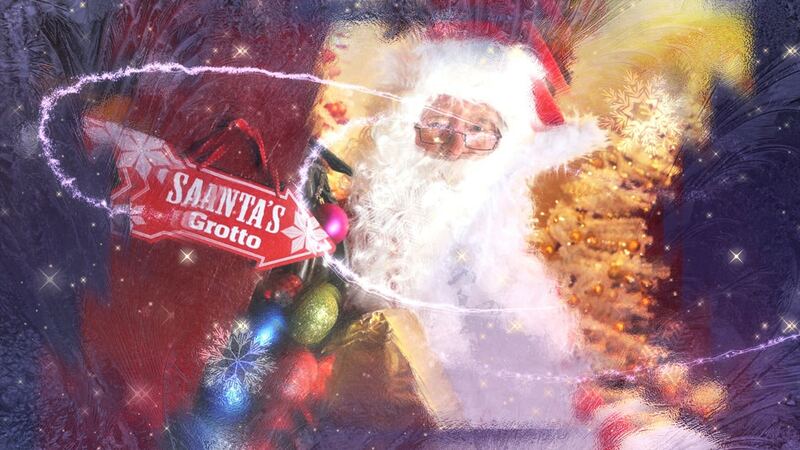 Be sure to look around on our website to get into the Christmas spirit. That’s about it for now. I will post some pictures via social media so be sure to follow us on fb and on a final note I hope you are all enjoying the rain as much as I am!!! Doubtful. Yes, we are, to arrange for a visit, please e-mail us your enquiry to info@goerfreshchristmastrees.co.uk.